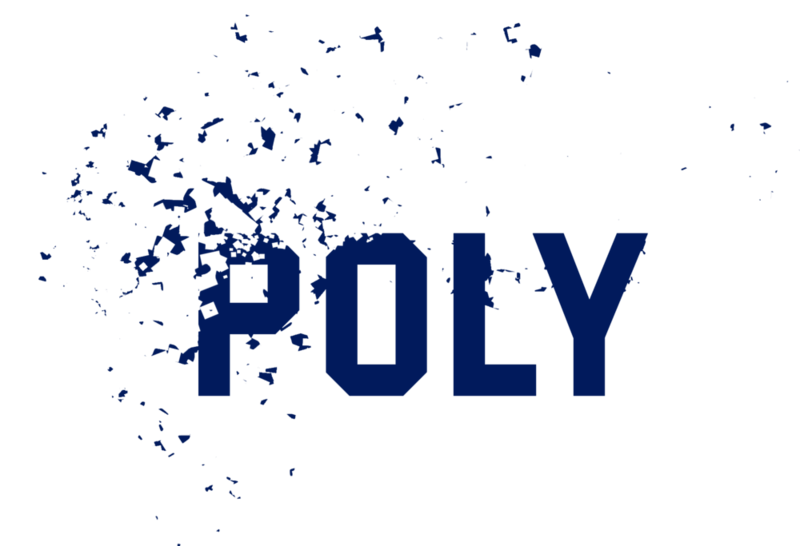 Poly enables local, community-led plastic recycling by manufacturing systems that allow individuals to recycle plastic without the need for municipal infrastructure. Our systems consist of a shredder machine that shreds down plastic into small pieces and an injection moulder that takes those pieces, melts them down and shapes them into new products using interchangeable moulds. We work with operators to create a social enterprise around their Poly system, creating products that are relevant to their community, designing job opportunities and helping build partnerships to make their Poly system successful. Being responsible for the measurement of performance of current partnerships and the communication of those results to current and potential partners.